Nov. 10, 2016—Vanderbilt University Medical Center was recognized as the No. 1 hospital in Tennessee for Medical Excellence in Major Cardiac Surgery by CareChex 2017 Hospital Quality Ratings Analysis.  Nov. 3, 2016—Vanderbilt University Medical Center (VUMC) has been ranked the No. 1 hospital in the nation for patient safety in Trauma care by CareChex 2017 Hospital Quality Ratings Analysis.